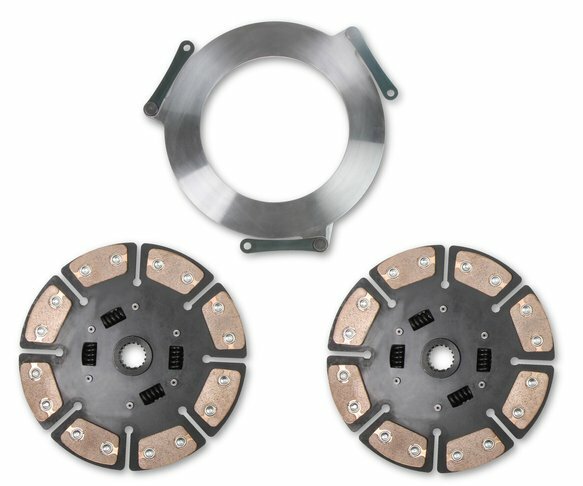 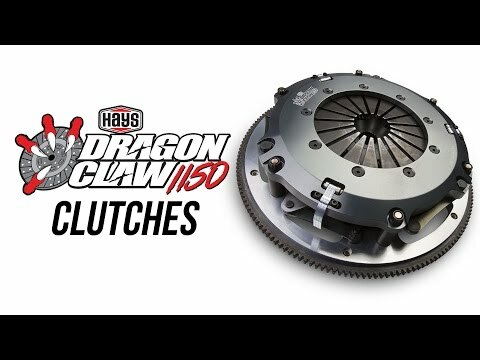 Hays Dragon Claw Single and Dual Disc clutch kits are a game changer for the Ford EcoBoost clutch market. 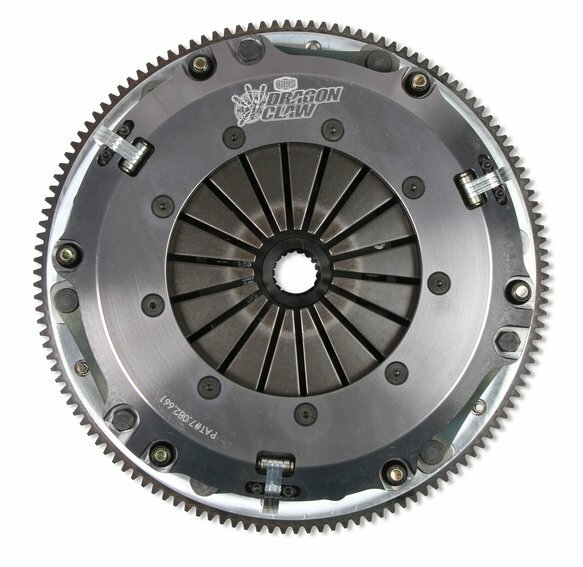 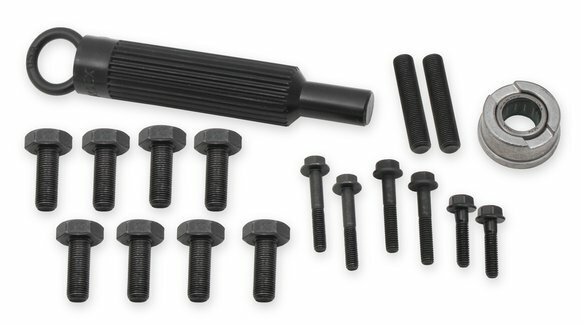 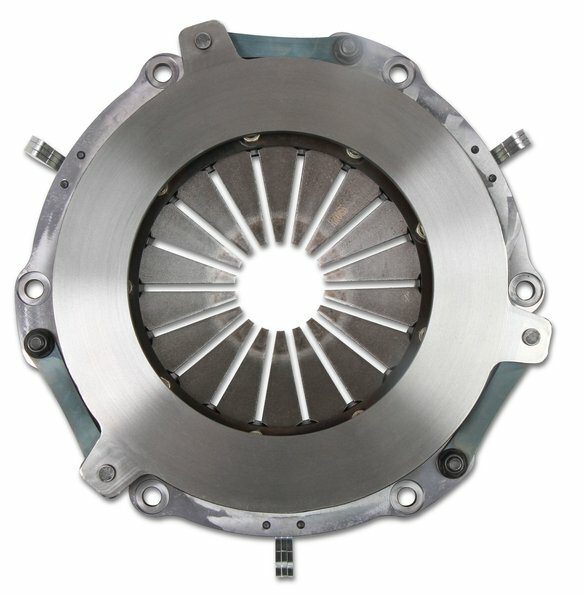 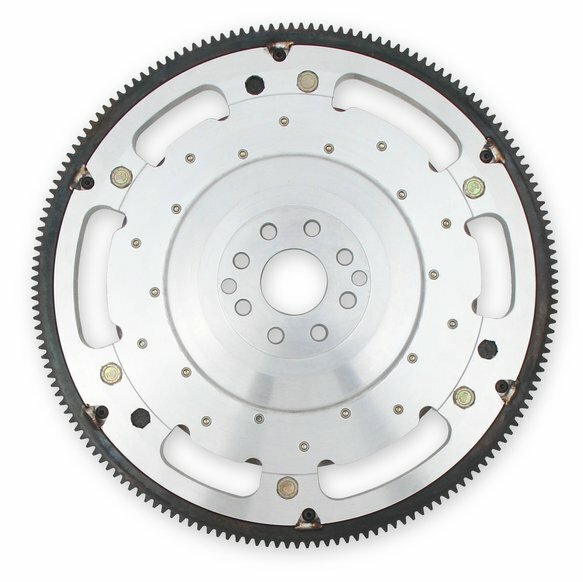 Dragon Claw Clutch Kits are intended for "Street Driven Race Cars". 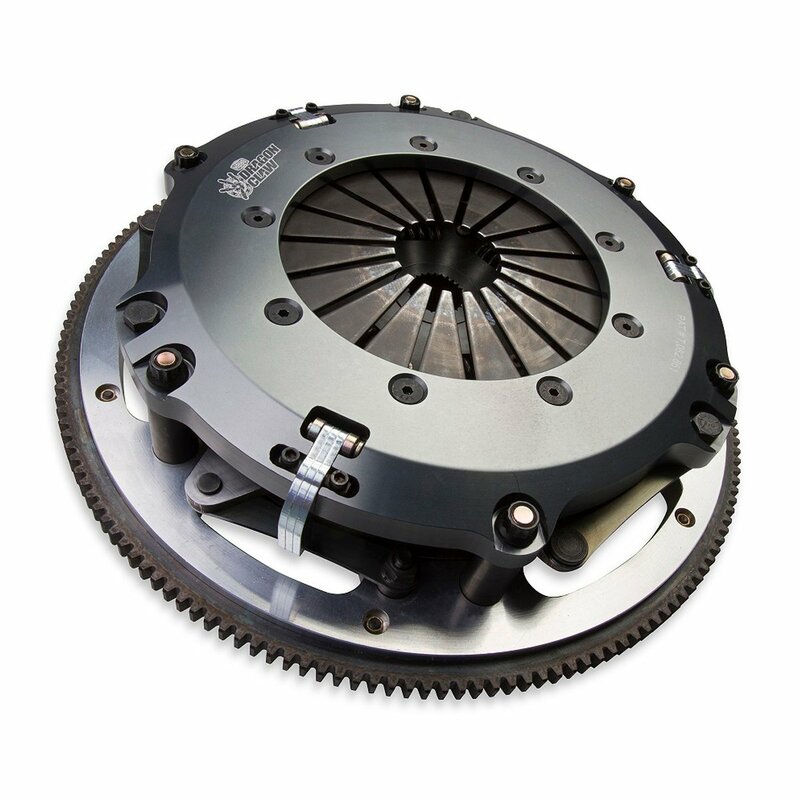 They can withstand the torque of forced induction engines with Single Disc kits rated up to 550 lb.-ft and Dual Disc kits rated up to 1150 lb.-ft. at the crank. 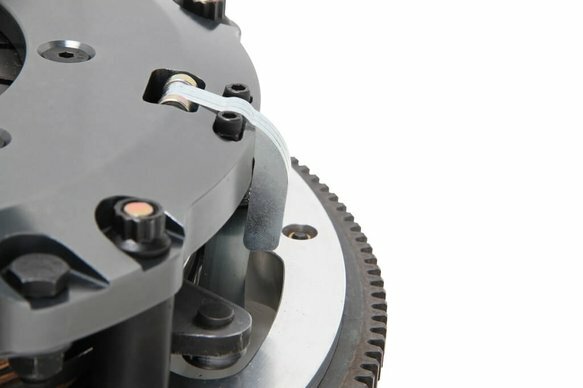 They are built to survive extreme racing use without requiring additional pedal effort. 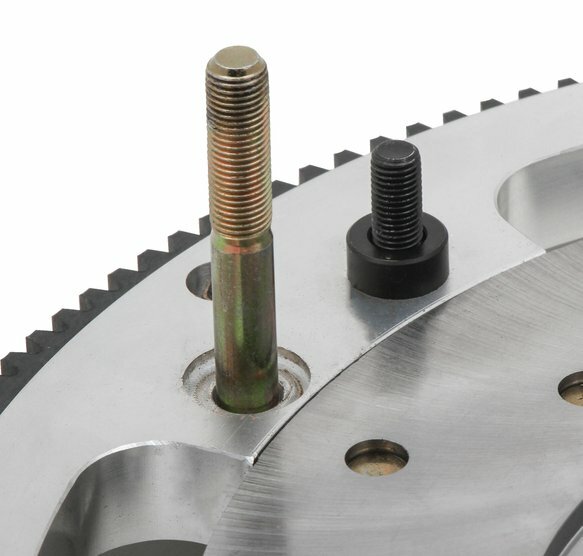 Each kit includes flywheel, pressure plate, clutch disc, pilot bearing, shims (as needed), alignment tool, hardware, and instructions. 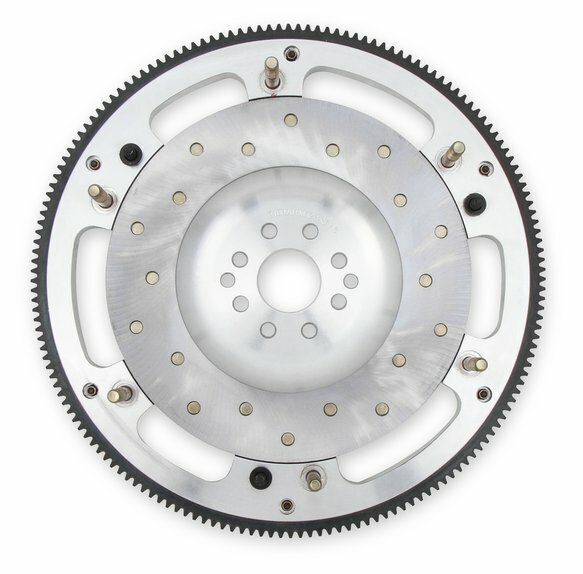 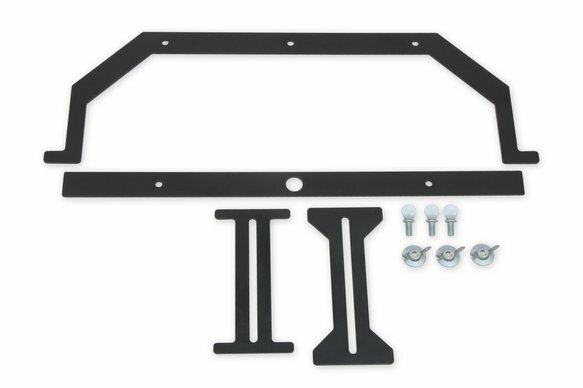 Complete dual disc assembly weighs as little as 35 lbs while single disc assembly comes in at 28 lbs. 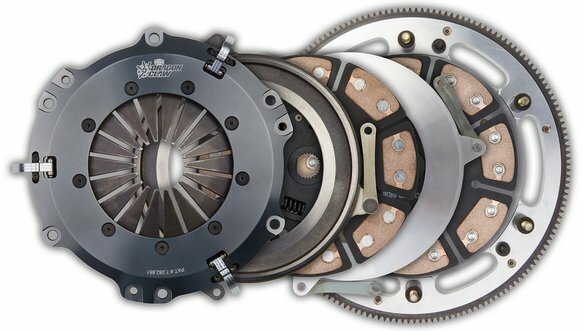 No break in period – Install the clutch and drive it!